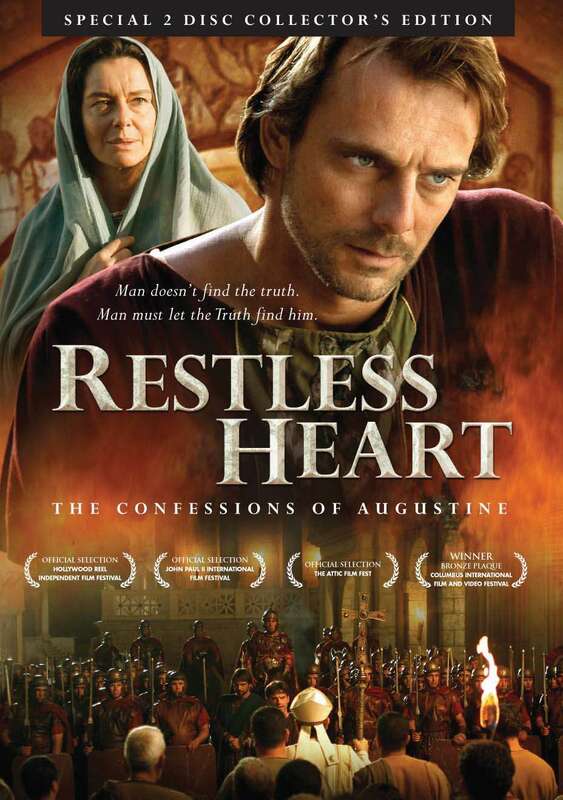 Restless Heart (DVD) - The acclaimed epic film on St. Augustine of Hippo tells the true story of one of the Church's most beloved and well-known Saints. Its message of sin, conversion, redemption is as timely today as it was in the 5th century of Augustine. It is the story of a gifted man who pursues fame and fortune without a moral compass - and the dramatic changes that occur in his soul when challenging events lead him to see the light of truth.